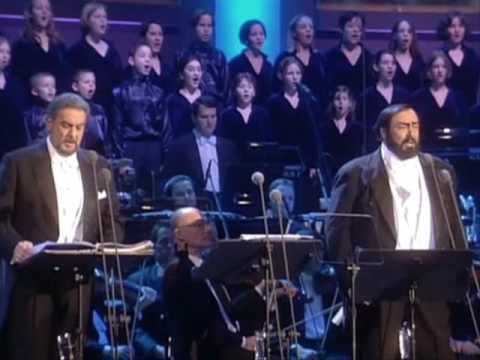 Here are two great tenors, Luciano Pavarotti and Placido Domingo singing O Holy Night. Ghigo Agosti is an Italian singer and composer. He was born on July 10, 1936. 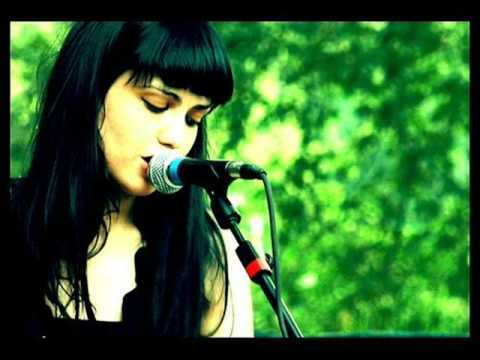 Beatrice Antolini is an Italian singer-songwriter. She was born on July 27, 1982. You are currently browsing the Italian Music weblog archives for December, 2010.